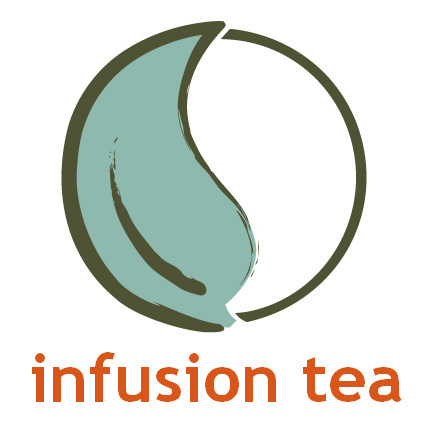 Thanks College Park Community Paper and the voters in 32804 for voting Infusion Tea BEST Locally Owned Business and BEST Place To Get a Healthy Meal. We love being part of this community! We host beautiful tea parties in your home or in our store and take care of all the details. Why not let one of our party planners help you plan a memorable event? The leaves used in most tea bags are actually the dust and fanning from broken tea leaves. Finely broken tea leaves have lost most of their essential oils and aroma and when steeped and release more tannins than whole leaf tea, resulting in bitter astringent brews. 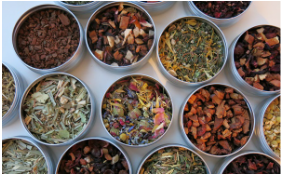 If you value taste, only buy whole leaf loose teas like the ones we carry. 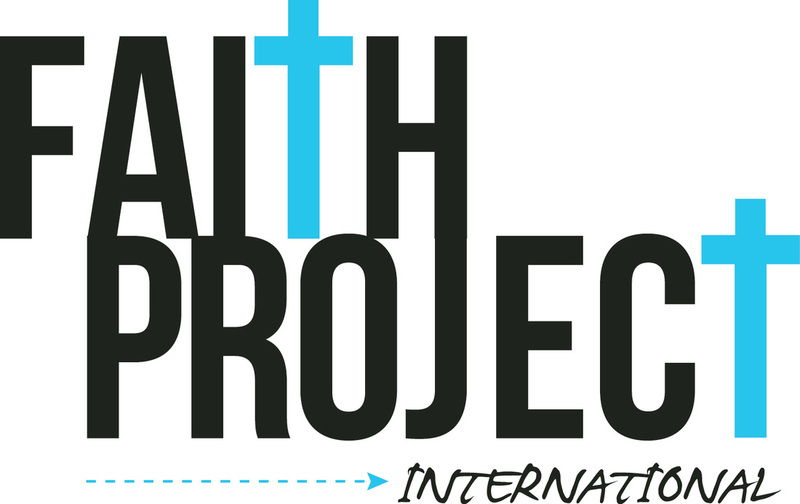 ﻿A portion of our profits support this organization's work building stoves and improving health among the indigenous Maya in Guatemala.